The Council is engaged in studying proposed routes for Bus and Rapid Transit (BRT) to connect Provo and Orem Intermodal Stations to UVU, BYU, employment, shopping and other destinations. The Council will possibly adopt a resolution expressing their approval of a preferred alignment at the Council Meeting on Feb. 18, 2014. 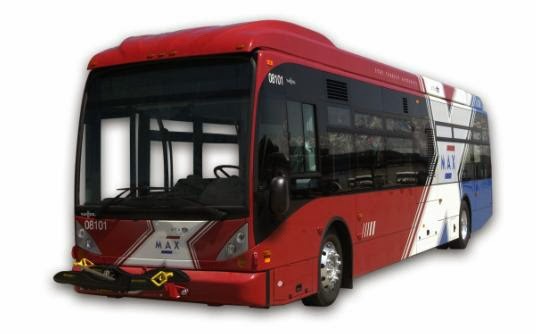 At the Feb. 4, 2014 Council Meeting, Council voted to explore further research by the City Administration, and representatives from the Utah Transit Authority (UTA) for a proposed route zero, a route concept introduced by several Council members. Research will be presented during the Council Meeting on Feb. 18 and will allow Council members to compare the route zero to other routes presented by Utah Transit Authority (routes 4), and a local stakeholder group (routes 6 and 3). The Council has heard public comment on this issue at a public meeting held Jan. 28, and also taken comment at a Council Meeting on Feb. 4. 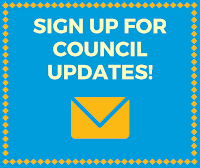 Public comment is not anticipated at Council Meeting on Feb. 18. To see details of routes 4, 6, and 3, you can find the documents here. To see details of route zero, see here.